Etsy announced a new Integrations “toolbox” featuring third-party tools available in sellers’ Shop Manager. 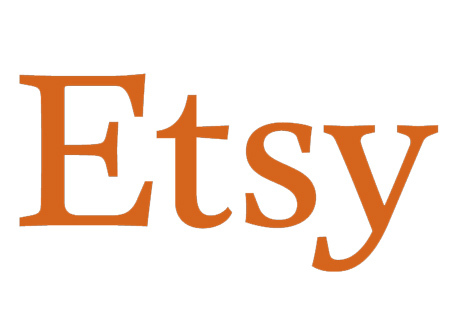 Many of the apps are the same as on the Etsy apps gallery page, which it launched in 2010. The difference appears to be that now sellers can connect the apps to their Etsy accounts. Etsy told sellers the tools can help them grow their shops, and said integrations would be available to all sellers by the end of this week, see the full announcement on this page. Same thing, different day. The majority of these tools / apps are the same that were previously available. I would personally like to see an email app that integrates with Etsy. Etsy should not make it so hard to contact buyers. Mailfold | Stay in touch! Send postcards to past customers to remind them of your shop. Really, this is 2018, not 1980. It’s just so their buddies can make money off the Etsy Artists. I looked at the offerings. I’m too busy making product to get involved with this nonsense. IMO the “Integrations Toolbox” is a Complete waste.